We are a new self storage business in Singapore and our mission is to provide you the best self storage experience that you will enjoy. We have observed that the sizes of houses in Singapore are getting smaller and many households are having problems storing their valuable personal belongings. They create space in homes, offices, and warehouses by providing off-site storage solutions. Time is taken to understand customers' needs and deliver innovative solutions that make it simple and easy to do business with us. In need of storage space and not knowing where to store your stuff? EBC Self-Storage offers a wide range of storage solutions and facilities from wine storage, to moving and storage for all your storage needs! Having a load of stuff and not knowing where to store all your items? EBC Self-Storage offers storage solutions and facilities for all your storage needs! 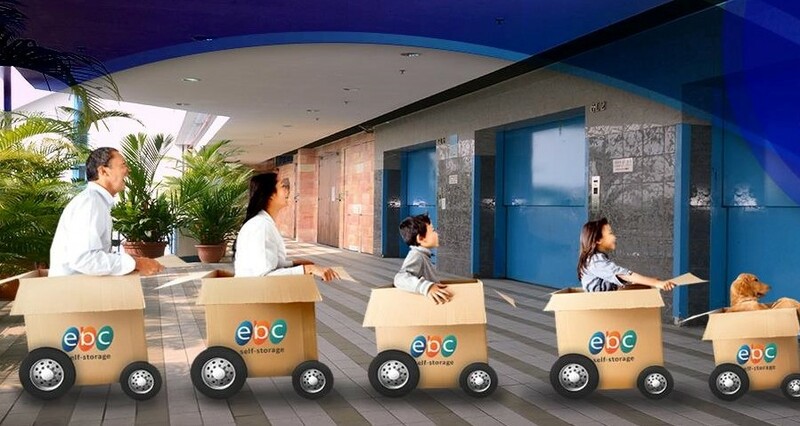 3,829 people spotted EBC Self-Storage & Serviced Office.